Our goal is to acquire privately held timber properties, place conservation easements on them and take them out of commercial resource extraction to implement a forest management plan to steward the property towards a late secession forest. Where groups like the Trust for Public Lands, Nature Conservancy and our local Southern Oregon Land Conservancy are instrumental in protecting large tracts of land we are focusing on smaller parcels in the patchwork of properties that makes up the Applegate watershed. What we do: Speak for the Trees buys privately held timberlands, places conservation easements on them and manages them according to their forest management plan. We currently are a project of the non-profit Applegate Partnership Watershed Council and are collecting donations under thier 501 (c) (3). Donations go to the watershed council and are dispersed to Speak for the Trees on a project per project basis until we become a fully fledged non profit. How are donations spent? On a project per project basis the money is spent on the acquisition of properties in the Applegate watershed. Volunteers organize community fundraisers and negotiate with timberland holders, be they private individuals or commercial entities for a price and terms. Once it is purchased Speak for the Trees holds title to the property and implements it’s forest management plan on each of the properties. How is land protected? It is protected via a conservation easement that acts as a legally binding deed restriction on how the property can be used. No more commercial logging will be allowed on land Speak for the Trees holds. How is it managed? Via volunteer help and grants we will work to restore these forests to the once ancient forests they were via fuels reduction and small diameter tree removal to steer it towards a stable old growth forest model. What happens if Speak for the Trees dissolves? All of our properties will be donated to the Southern Oregon Land Conservancy should Speak for the Trees become insolvent. SOLC may or may not continue to own the properties but will maintain the conservation easements on them. 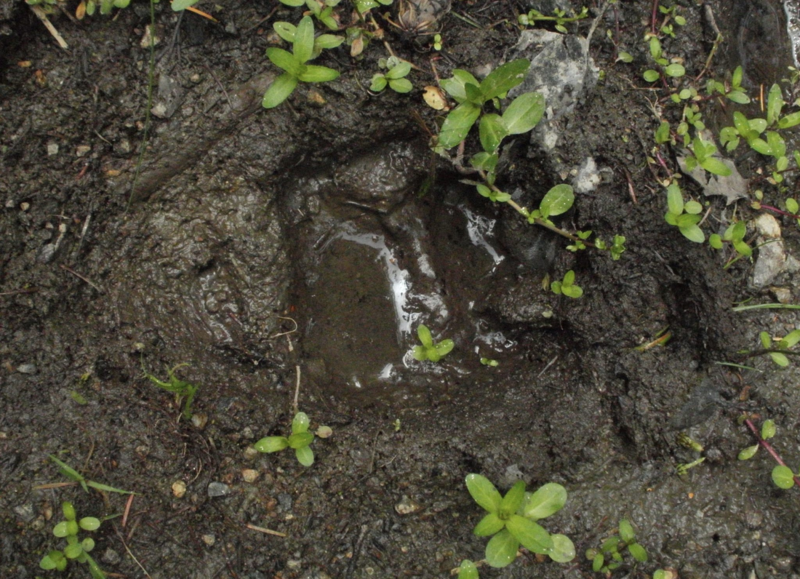 On the second day of logging a giant black bear wandered up to where to we stood. He sat down behind a stump, with his legs around it and his paws on top. This bear looked both tired and strong. For one minute the bear looked at me, massive fir trees falling in the woods behind him. As the felling of trees continued to shake the earth, the bear turned and ran uphill, away from the logging and toward the wild Siskiyou Crest. It is for this bear that we fight. For the bear, the cougar, the owl, and all trees, from cedar to pacific yew,let us take this land forever from the rotation of clearcut, that the next generations of Americans may revel in it's beauty, from sea to shining sea! IN DEFENSE OF OUR WORLD! !